Malaysians are so proud of their food that they will defend the pride to death (kidding!). Malaysians are the kind of people who go on foodie road trips, driving up and down the country in search of that chicken rice plate in Ipoh or that cendol store in Penang. 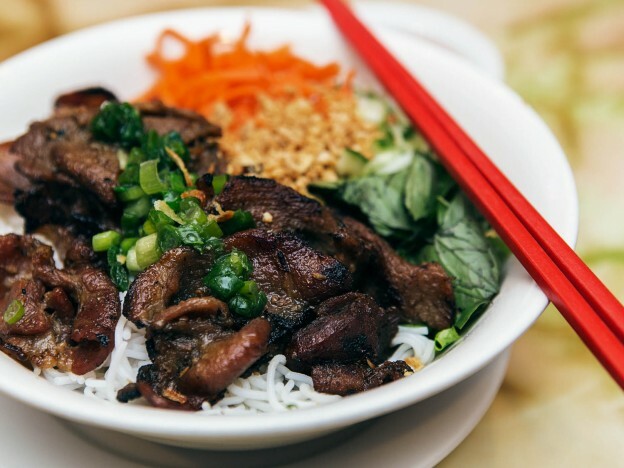 We are so proud of our awesome food that nobody else’s cuisine will ever be able to measure up. 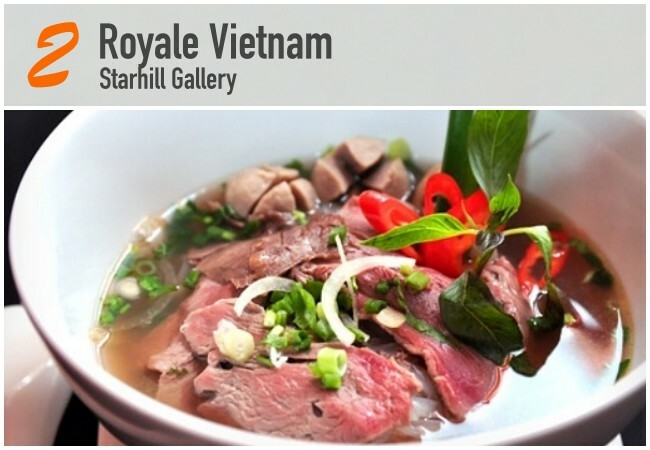 In this blog we are going to reveal 5 BEST restaurants in KL that offer truly unique Malaysia taste. Check ‘em out! 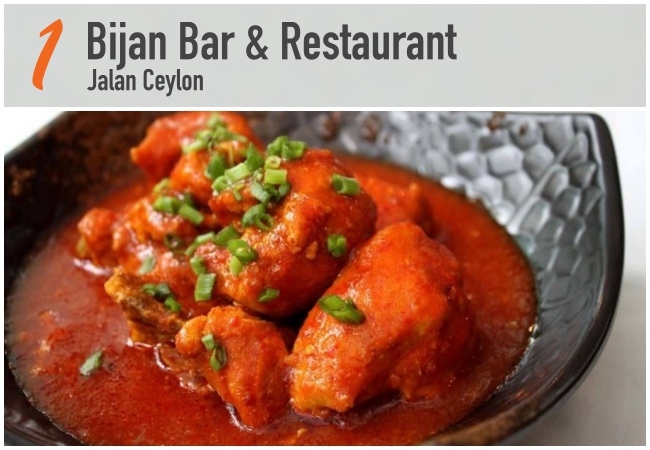 Located a mere stone throw’s away from KLCC and Bukit Bintang, Bijan Bar & Restaurant is the ultimate destination for the city’s top high-end restaurants for Malay cuisine, with a warm, romantic ambience to set the mood for an unforgettable dining experience. While the typical Malay dishes such as rendang and ulam raja are well known here, the desserts – most notably the Gula Melaka Cake, Pandan Pudding and Bandung flavoured home-made ice cream and Durian Cheesecake – steal the limelight. 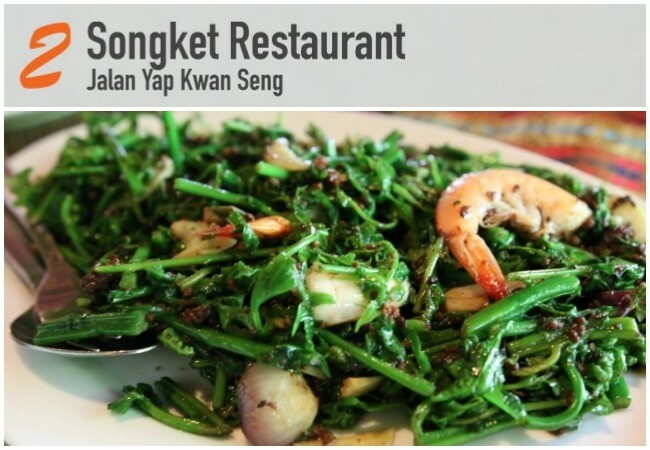 Songket Restaurant serves authentic fine Malay cuisine inspired by age old family recipes infused with a modern twist. 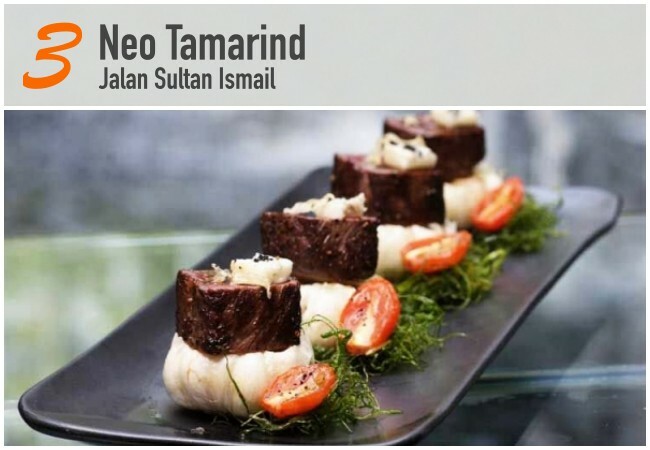 It prides itself in its ability to retain the authenticity of Malay cuisine yet constantly finding ways to creatively blend this authenticity with the contemporary palate. 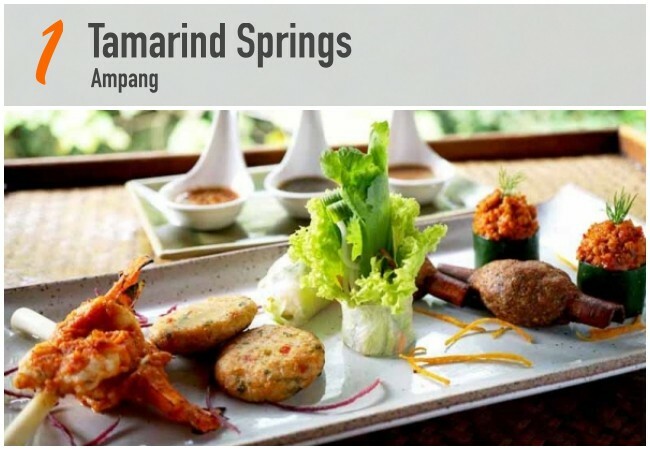 The restaurant is housed in a bungalow that is converted to resemble a “kampong” house and has alludes a calming, relaxing ambience – an experience hard to find in the city. This complemented with a truly entertaining multi-cultural dance performance, makes one’s dining experience even more complete. 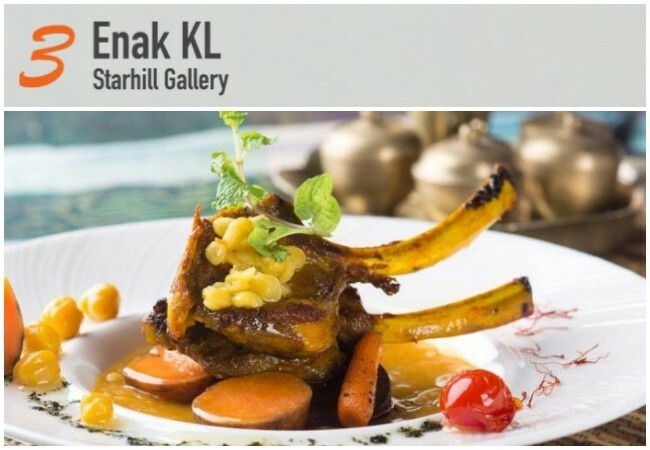 With an elegant fine-dining twist, Enak KL offers Malay dishes in relative comfort. It is almost like a trip down memory lane to the good old days when you visit your great grandmother for a family dinner get-together. In addition to the nostalgic atmosphere, each of the familiar all-time local classics such as Satay, Gado-Gado and Rendang Padang are prepared using age-old recipes that have been passed down for generations to stay true to delivering their renowned traditional Malay Fine Cuisine that warms your heart! Plus, no sweet tooth could resist their tropical desserts such as pisang caramel! Housed in a rustic and inviting village-style shack about 15 minutes outside the city centre, Mandi-Mandi is surrounded by lush greenery and fetching water features. 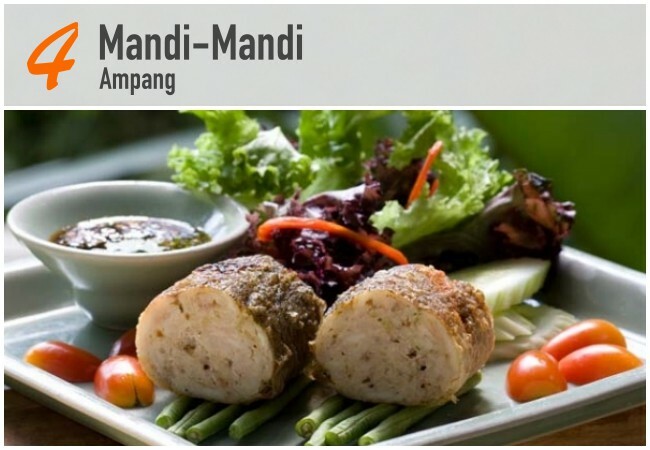 A popular choice for intimate wedding dinners thanks to its romantic ambience, patrons frequent this picturesque eatery for its satisfying Malay-Thai cuisine and private perfect-for-two pondoks. 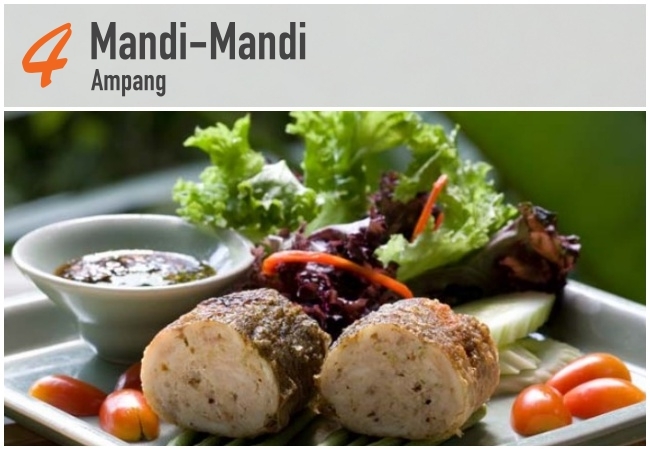 Mandi-Mandi is definitely a presentation of one great culinary experience that is unmatched. 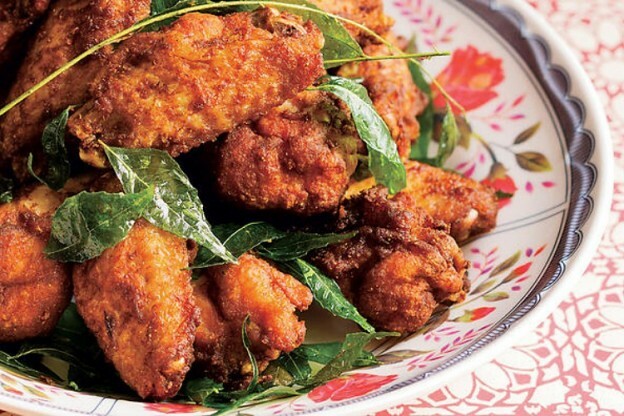 Experience truly Malaysian cuisine at Madam Kwan’s. As a young enthusiastic foodie, Kwan Swee Lian was inspired by the rich cultural mix of cuisine in Malaya. 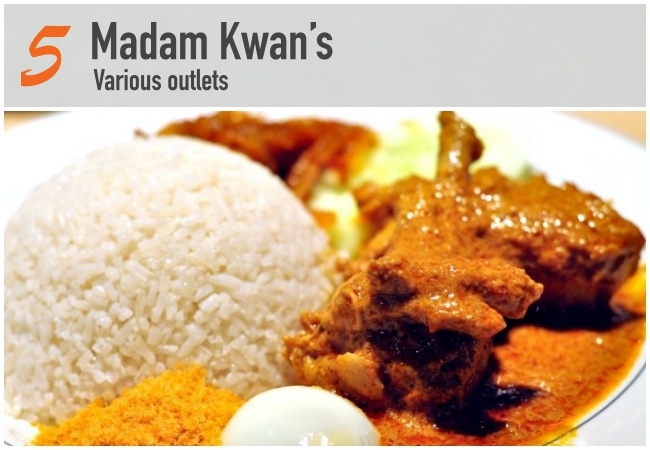 Today, Madam Kwan combines elements of these diverse cultures to share her uniquely created Malaysian Cuisine for all food lovers to enjoy. From the signature Nasi Lemak to “wok” style Hokkien mee, there’s something for everyone to savour those special dishes that is uniquely Malaysian. 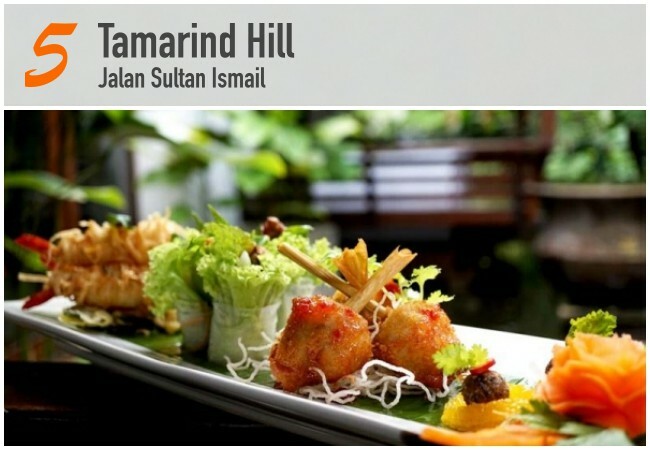 She has made the menu not only unique to her but uniquely Malaysian to satisfy your palate.